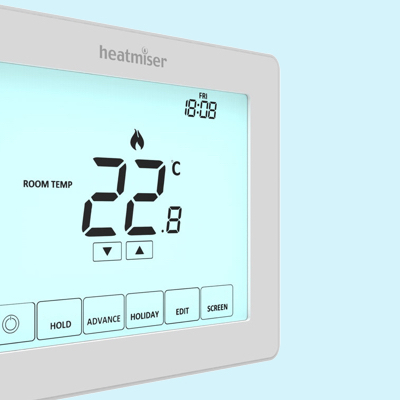 At Heatmiser, we have a wide selection of room thermostats for most heating systems. 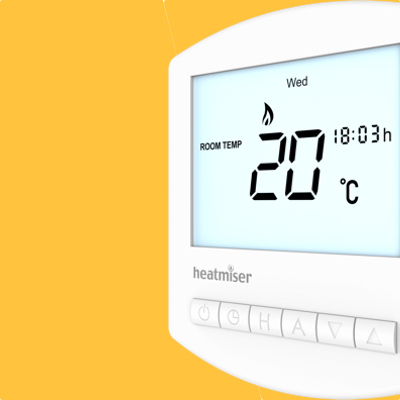 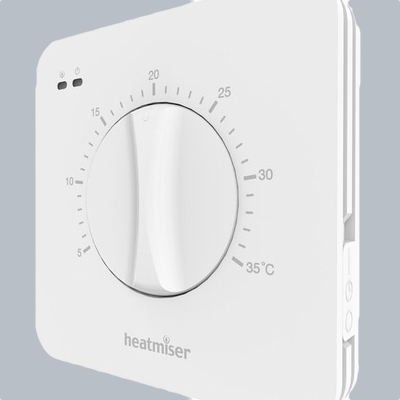 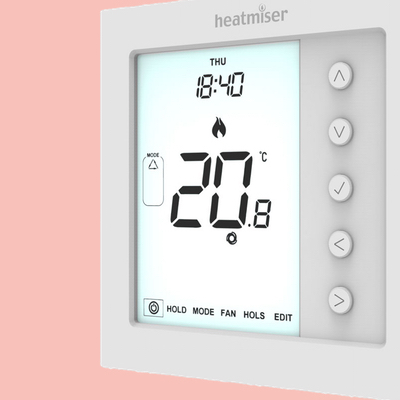 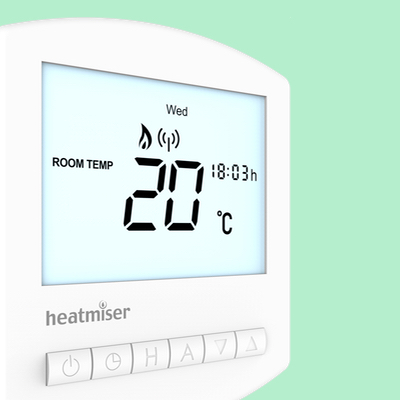 From manual thermostats to our multi zone smart room thermostat Neo, we cater for single zone and multi zone heating systems. 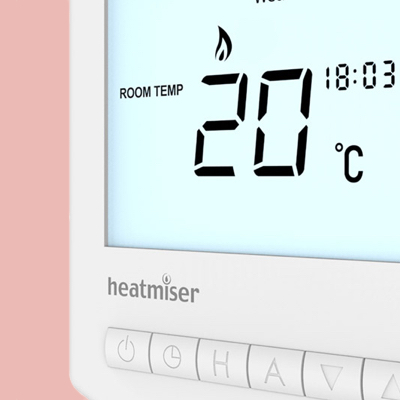 All of our digital room thermostat models can be set to work in non programmable or programmable mode.